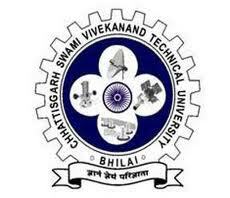 Chhattisgarh Swami Vivekananda Technical University (CSVTU), Bhilai issued a letter on Friday, 15th March 2013 to all the affiliated colleges of it to submit the photos of all the final semester students of all courses including Engineering, Pharmacy, Polytechnic & Management. The letter issued stated that the photos of the student who are in final semester of any stream, must be submitted in JPEG format in a softcopy to the University as soon as possible. 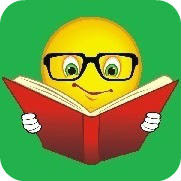 The image size must be in between 18KB to 20KB with 70 dpi resolution. Registrar Dr Ashok Kumar Dubey informed that it is just to update the files for obvious reasons. This is only a part of the directive issued to the colleges , and as such, no last date has been mentioned.